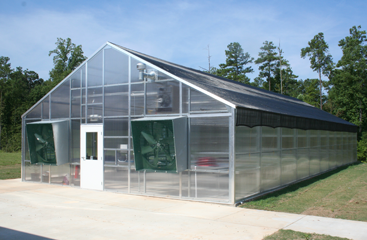 No matter what kind of commercial greenhouses you need, turn to Merchney Greenhouses located in Liberty, South Carolina. 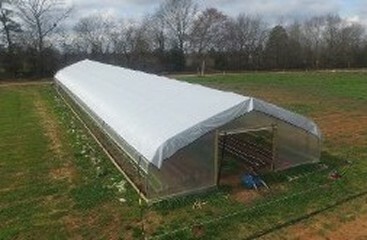 We create and build Cold Frame, Freestanding, and Gutter Connect greenhouses. 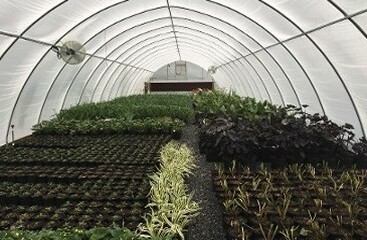 We make sure your horticulture business has the best greenhouse structures possible. We have the best selection of greenhouse supplies in the horticulture industry. 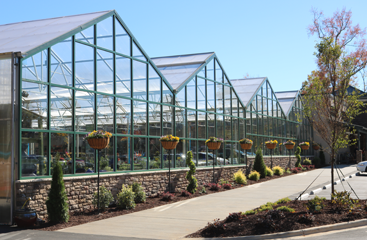 From state-of-the-art greenhouse coverings to greenhouse heaters and exhaust fans, we make sure you are ready for any season. 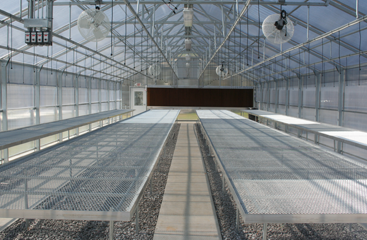 Our greenhouse coverings ensure an even and healthy crop, no matter what time of year. 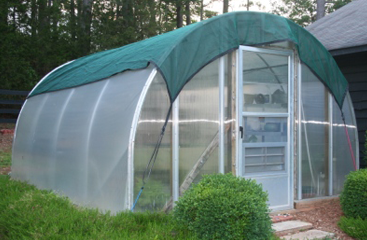 Merchney Greenhouses is a family owned greenhouse manufacturer and distributor building quality greenhouses. 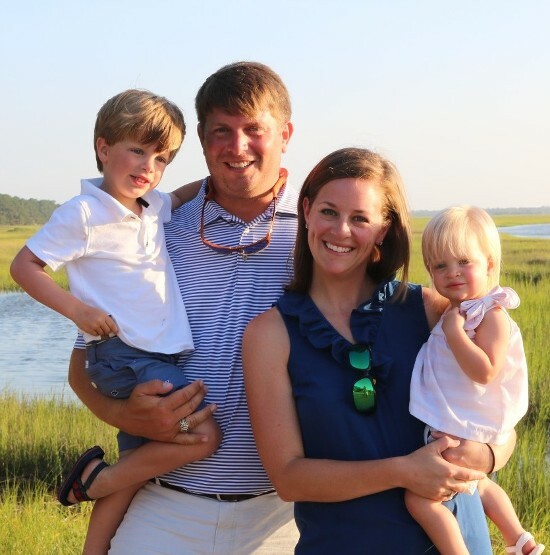 Cal Looney, company president, has over 10 years experience in all areas including installation, sales, and running a greenhouse company before starting Merchney Greenhouses. Customer service and the communication between customer and our company is top priority! We strive to deliver what we promise and what the customer expects with high quality products and service. 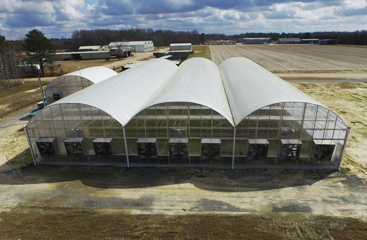 Merchney greenhouses located in South Carolina provides quality greenhouses to commercial growers, nursery growers, schools and institutions in the South East and across the nation. 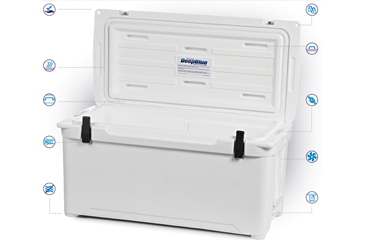 Protecting your plants and ensuring a good crop each year has never been easier. Through our onsite sales and installation services, we are able to meet your growing needs on your terms. We offer over-the-phone tech support as well as repair and modifications to your existing greenhouses. We take pride in our competitive prices and long-lasting products and are here for you before and after the sale. We look forward to working with you!